You can get the backup of your data using the Back-up Module. 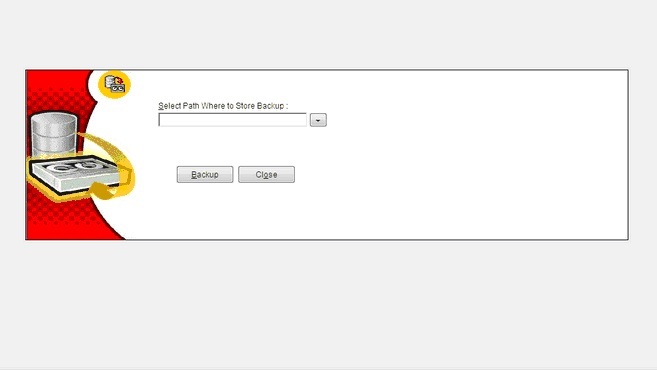 For that at first you have to select a path by using the select button and then click on backup, you will have it in your backup Folder at your selected path. The backup file will be saved in the format: let’s say your party name is XYZ than the name of your file will be “XYZ(28-Mar-2008 5-31-56 PM).IP”. So after seeing your file you will have an idea regarding the owner and the date details.